Janna's Creative Outlet: Stamp Something to Celebrate! 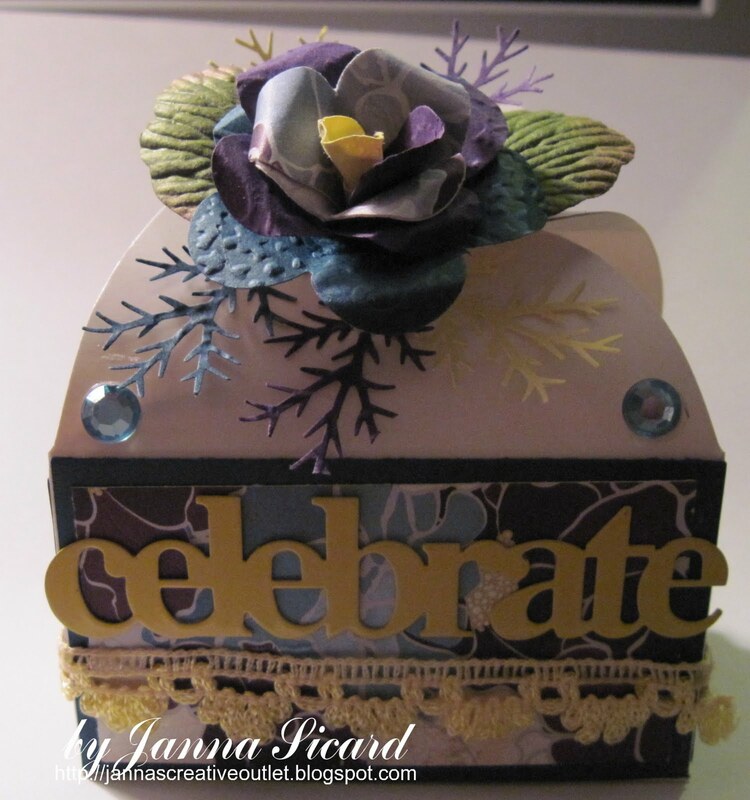 A blog for sharing different stamping art work such as handmade greeting cards, scrapbook pages, favors and more. Happy Friday! What a reason to celebrate! It's the weekend! At Stamp Something today, we are having a celebration sponsored by Motivet! This is "Doraline Surprise." Isn't she a cutie? She's colored with Copics. 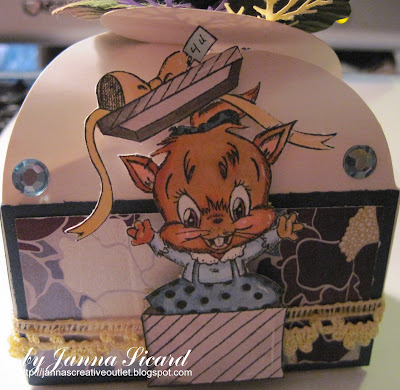 I decided to make this little favor box (or decorate this little favor box!) with some Basic Grey paper, yellow lace ribbon, rhinestones and a handmade flower (a little rough, but it's a new technique for me). This view shows the metal painted sentiment and the flower up close. The branches were punched and the leaves are Prima tropicals. Thanks for stopping by today and please visit the entire DT for more fun! Love it janna! That flower is gorgeous! This project is just wonderful Janna! Love your colors and papers... everything! Wonderful project! I love your creations! Thanks for joining us at SSDS this week. Awesome project! Thanks a bunch for playing along with us this week at La La Land Crafts! What a cute box! Thanks for joining us at La-La Land Crafts! Really CUTE!!! Thank you SO MUCH for playing along with us at La-La Land Crafts!! Hello, Everyone! My name is Janna and I have been a crafter all of my life! 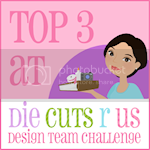 I've been here in blogland for a few years now and after a short break, I'm back! I am currently engaged to be married to the most wonderful man on Earth! With our wedding date set to October 20, 2012 and all of the planning and excitement, there will be lots of crafting to share, so stay tuned!